Note: To get Adobe Reader XI 11.0.21 you can either download Adobe Reader XI 11.0.00 (Adobe Reader XI 11.0.00 download link) and during the installation choose to install the latest updates - this is the fastest - or download Adobe Reader XI 11.0.00 (Adobe Reader XI 11.0.00 download link) and then download the 11.0.21 Upgrade Patch (Patch to 11.0.21 download link), which you just open and it installs itself. 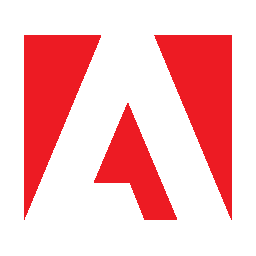 Today, Adobe is announcing our next generation Acrobat XI software with new cloud services. Products included in this release are: Acrobat XI Pro, Acrobat XI Standard, Adobe Reader XI and newly integrated documents services, Adobe FormsCentral and Adobe EchoSign.